Does it matter how we describe our uplands? 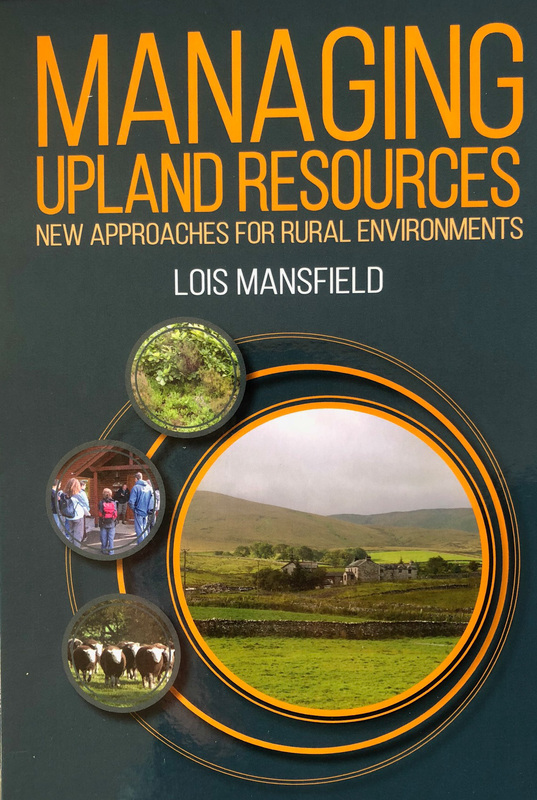 A couple of weeks ago I received a new book on the uplands – ‘Managing Uplands Resources:new approaches for rural environments’ by Lois Mansfield. It is very good, it is 650 pages long, is a hardback and costs £50. It covers all the broad topics you would expect and in many cases interprets the issues in novel ways. There is a good section in the book on the words we use to describe the uplands. For example, we call them ‘marginal’, ‘Less Favoured Areas’ and ‘Severely Disadvantaged Areas’.In effect we are framing uplands for what they are not very good at doing i.e. we are making them compete with the lowlands. Instead we should be celebrating what the uplands have to offer rather than what they lack. For example we should be celebrating all the public goods they offer such as landscape, beauty, carbon storage, water supply, access, wildlife, archaeology and pasture fed cattle and sheep. 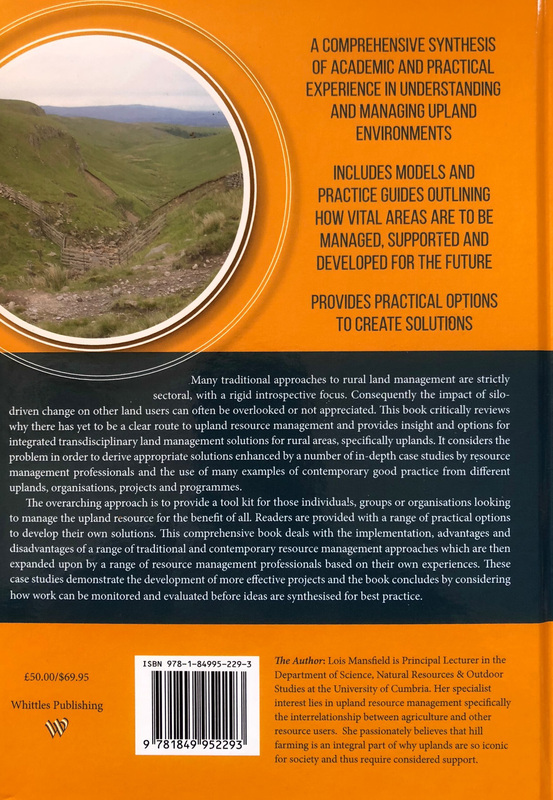 So rather than getting upland farming to compete with lowland farming (and guess what, it’s not very good at that) we should be highlighting the comparative and absolute advantages that uplands offer thereby facilitating the public money to pay for the public goods via a pastoral management system. And of course use some positive language. You can get the book on Amazon now for £45 – see here. I recently bought a couple of ‘new’ moth books. 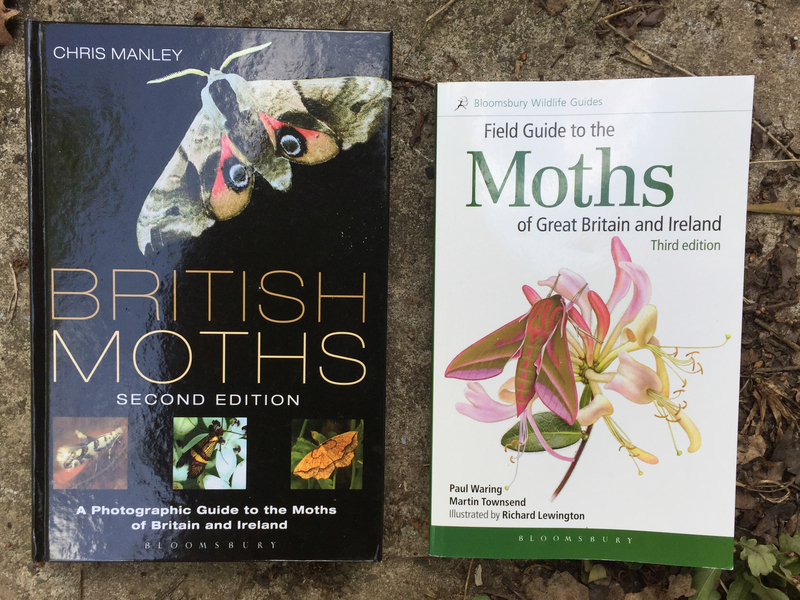 The book on the left British Moths was new to me whilst the one on the right is the re-written 3rd edition of the book I always use to identify moths. 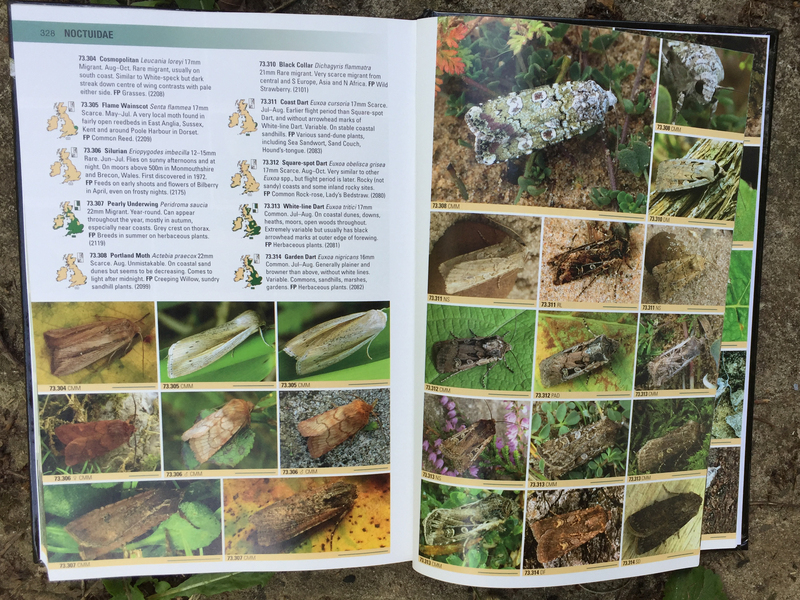 The British Moths book by Manley is a photographic guide to all of the UK’s moths – micros and macros and the second edition was published in 2015. Comprehensive and a series of great photos. 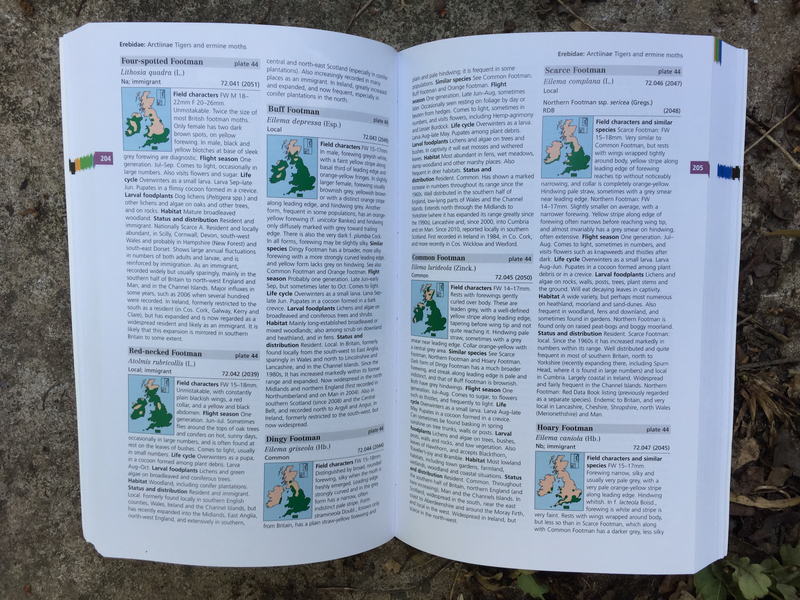 The new 3rd edition of the Field Guide to the Moths of Great Britain and Ireland by Waring, Townsend and Lewington has been completely re-written and now contains maps for all the species (only the 800+ species of macro moths). It also contains 72 plates of of all the species painted in their natural postures by Richard Lewington. 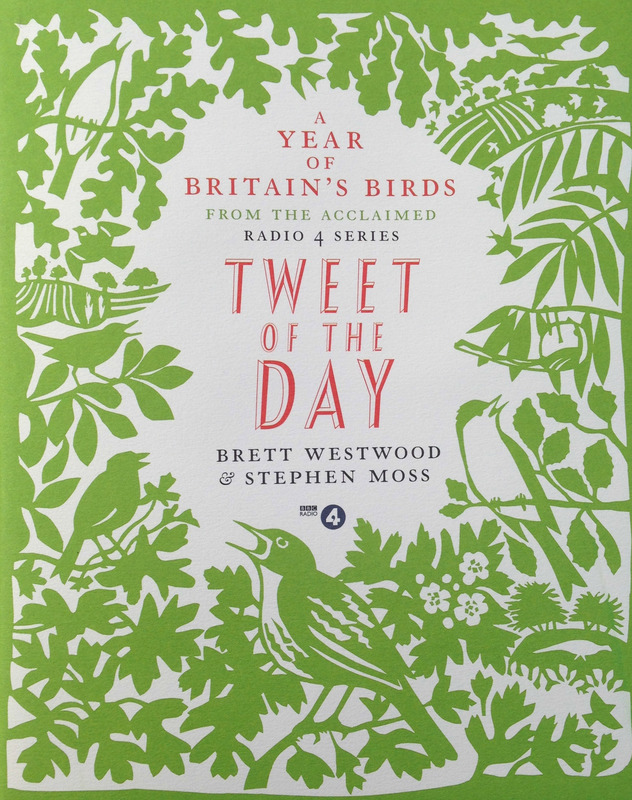 It also contains some additional species compared to the 2nd edition as these have now been recorded in the country. So I generally start off using the Field Guide to identify a species and then confirm the ID using the Manley photographic guide. 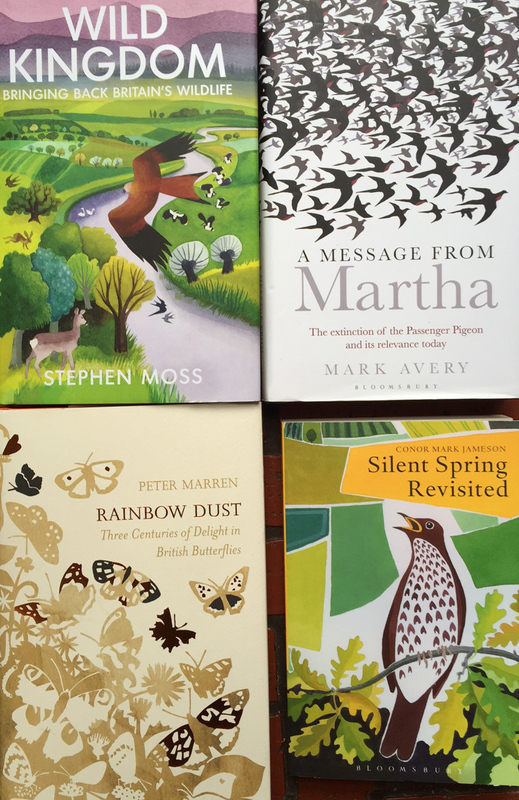 If you only get on book it has to be the Waring, Townsend and Lewington Field Guide. Fiona Reynolds, the former Director General of the National Trust has just published her first book, The Fight for Beauty – our path to a better future. This is a powerful book which reviews the history of beauty, aesthetics, landscape, countryside, nature conservation, farming and urbanisation. It then sets out how we can move forwards. 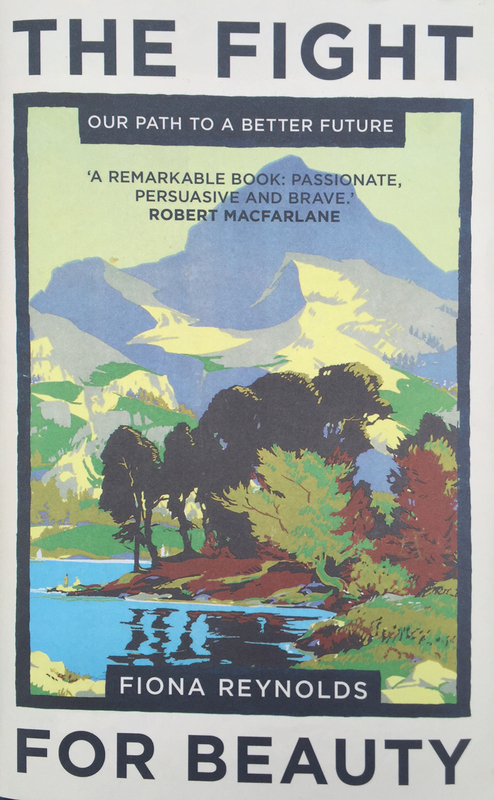 The book has chapters on the battle for National Parks, how nature and the wider countryside lost out, how farming made and destroyed beauty, the battles of trees and woodlands, the success story of the coast, cultural heritage and the battles around urbanisation and planning. Fiona is not just a historian though, she has played a leading role in many of these stories, as well as working for the National Trust she has also worked for the Campaign for National Parks (CNP) and the Campaign for Rural England (CPRE). For example she has been actively involved in the battles over the intensification of farming on Exmoor in the 1980s, the threat of drainage on Halvergate Marshes in the Norfolk Broads, the trials and tribulations around the passing of the 1981 Wildlife and Countryside Bill, the row over the privatisation of the Forest Estate, the rumpus over the National Planning Policy Framework and the campaign to get children back outside and enjoying wildlife and the countryside. Fiona has been a high profile campaigner throughout her career, I remember well in the 1980s and 1990s when I worked for the Wildlife Trusts how we were all envious of her and how she was always on the Radio 4 Today programme talking about the environment ahead of all the other campaign groups. 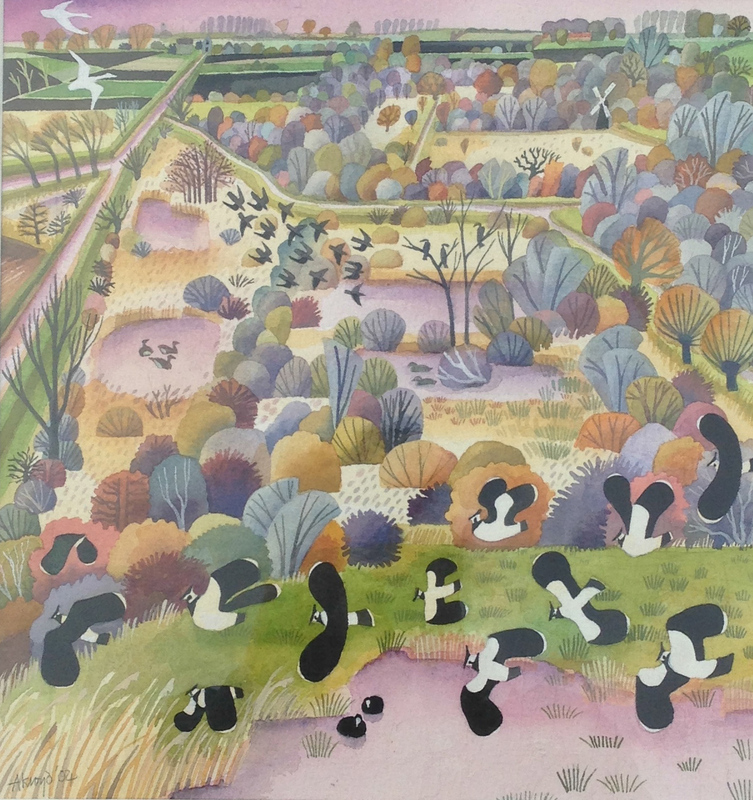 I worked with Fiona when I was at NT when I was drawing up the Wicken Fen 100 year Vision – the plan to massively expand the Fen by creating new habitats for people and wildlife – without Fiona’s support and encouragement that project would have come to nothing. I was therefore very proud to find that my work at Wicken is featured in The Fight for Beauty. 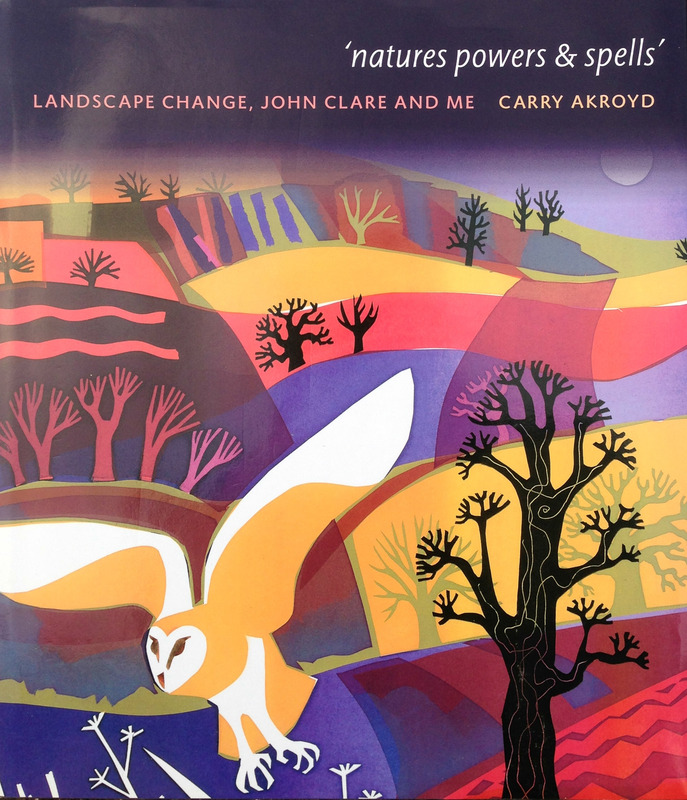 This is a good book and one that everyone interested in the protection of our countryside should read. The conclusion from all of the battles described is that we need to ensure and encourage everyone to get out and enjoy their countryside and wildlife – unfortunately such activities are now less common than they once were. This needs to change because if we don’t enjoy the beauty of our countryside and green places we won’t fight for them when they are threatened. I hope in a small way that my blog encourages people to get out, be curious about the natural world and ultimately fight for the places they love too. 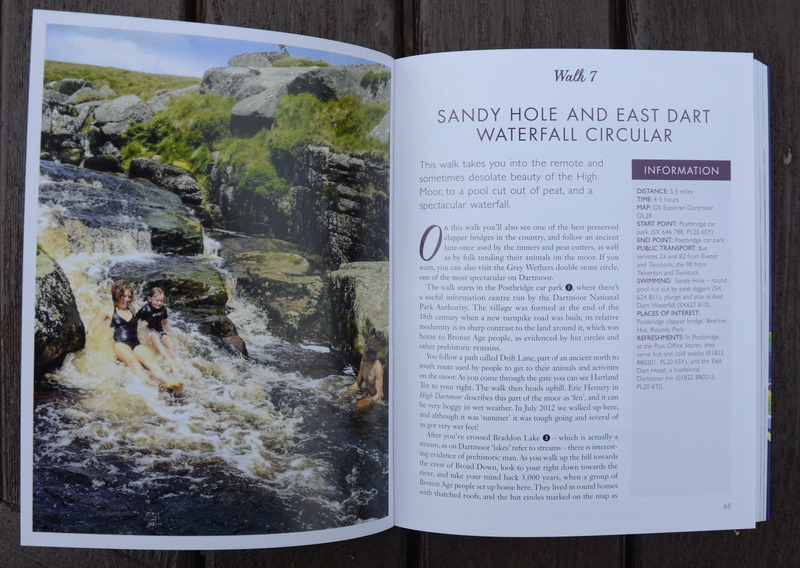 I have done a bit of wild swimming but to be honest it is not really my thing however this little book is excellent – all the walks are between 4 and 7 miles in length and include a wild swim. 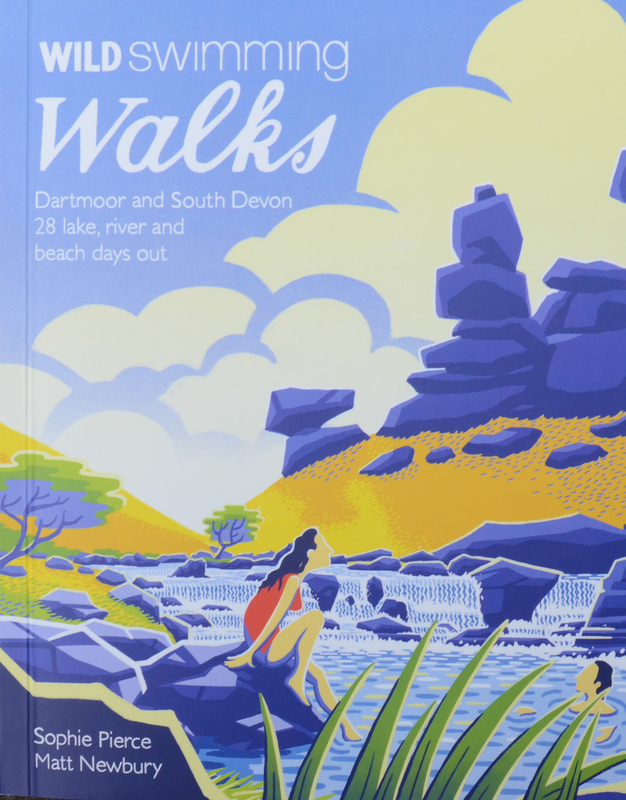 I have been to most of the the places detailed in the book on Dartmoor as part of my 10 Tors training walk but this book gives everyone easy access to some of Dartmoor and south Devon’s special places. Walk number 12 is around the Plym Valley and includes the magical Shavercombe Valley and its little waterfall, you could follow the instructions for this walk to get to a lovely remote place and you could then treat the two swims / dips in this walk as optional or compulsory as is your want. Another walk up the East Dart to Sandy Hole Pass and its waterfall. I can really recommend this book either as a short walks guide or as a walk / swim guide – either way it takes you to some brilliant places. None of the walks are that long either and as they focus on rivers and lakes don’t involve lots of climbing. I will certainly be using the book to explore some of the places I haven’t been to yet. I was in the bookshop last Sunday (again ….) 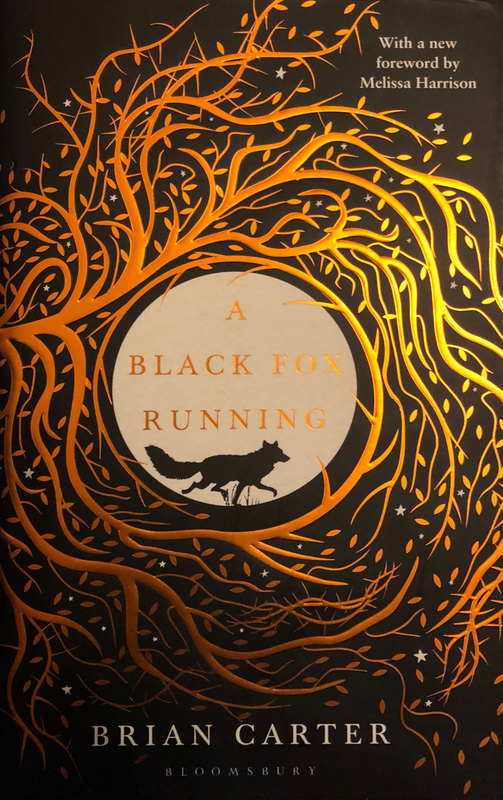 and found this little book perched on the shelf – to be honest it was the National Trust logo and the author’s name that caught my eye and not the title. 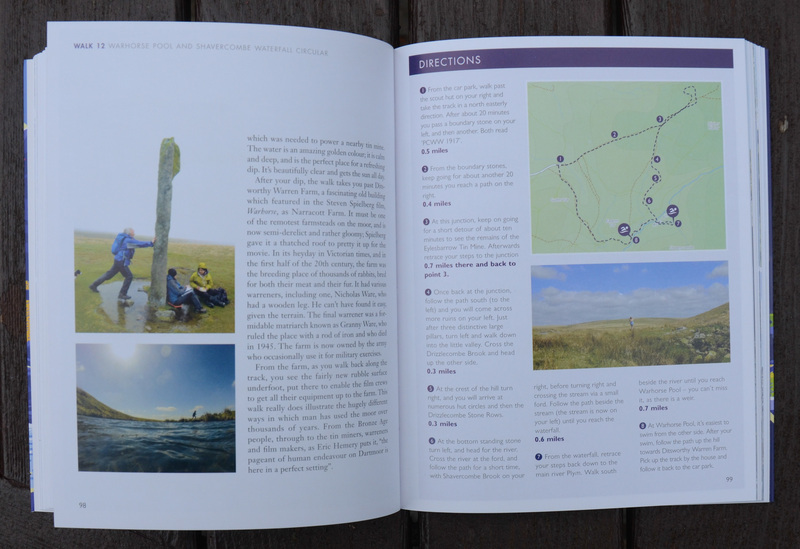 I flicked through it to find that Melissa Harrison has produced a book about four walks in the rain – two of them in places I know and love deeply – Wicken Fen and Dartmoor. I was the Property Manager at Wicken Fen for the NT for 7 years and was General Manager for the Trust on Dartmoor for 11 years. 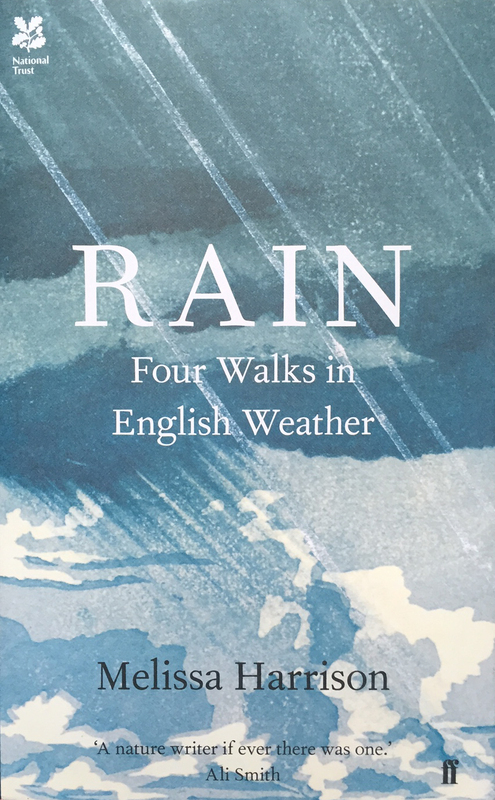 The author deliberately sets out to go walking in the rain in different seasons in different places when most other folk would find an indoor activity instead. This is a book of nature writing so if you want to follow in Melissa’s footsteps and follow her routes you will be disappointed. You get occasional glimpses and hints of where she (her husband and dog) have been and this is interspersed with passages about the history, people and nature of the places overlain with meteorological experiences. I really liked the book – at this point I have only read the chapters on Dartmoor and Wicken Fen – there is a chapter on the Darent Valley and another on Shropshire. The book has inspired me, today I have decided to go to Wistman’s Wood (a place Melissa visited), I have checked the weather for Postbridge (which is nearby) and light rain and drizzle are forecast. Perfect – a Dartmoor walk in Dartmoor weather with a special Dartmoor name – mizzle. The slight shock for me with the book however was to find that I had been thanked in the acknowledgements. I’m not really sure what I did but nice to be thanked anyway!